While many government agencies have closed, or employees furloughed, there are some agencies that continue activity through the shutdown. The General Services Administration (GSA) is one agency that has continued to function during the lapse of appropriations. The majority of these workers are required to continue to work as normal without compensation. Many of these agencies have had to furlough a large percentage of their employees, and some have shut down altogether. So, what about the GSA? 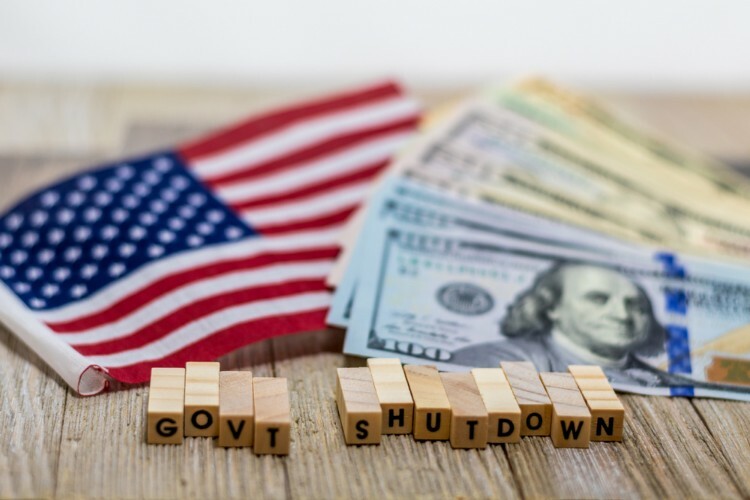 The GSA is a self-funded agency, so it is one of the few parts of the federal government that continues business operations during shutdowns. This is due to the Industrial Funding Fee (IFF), which funds the operating costs of the Federal Supply Schedules program. It is a 0.75% fee on all GSA sales paid by GSA contractors quarterly. However, the GSA does not go completely unaffected. For example, Small Business Administration employees have been furloughed because of the shutdown. 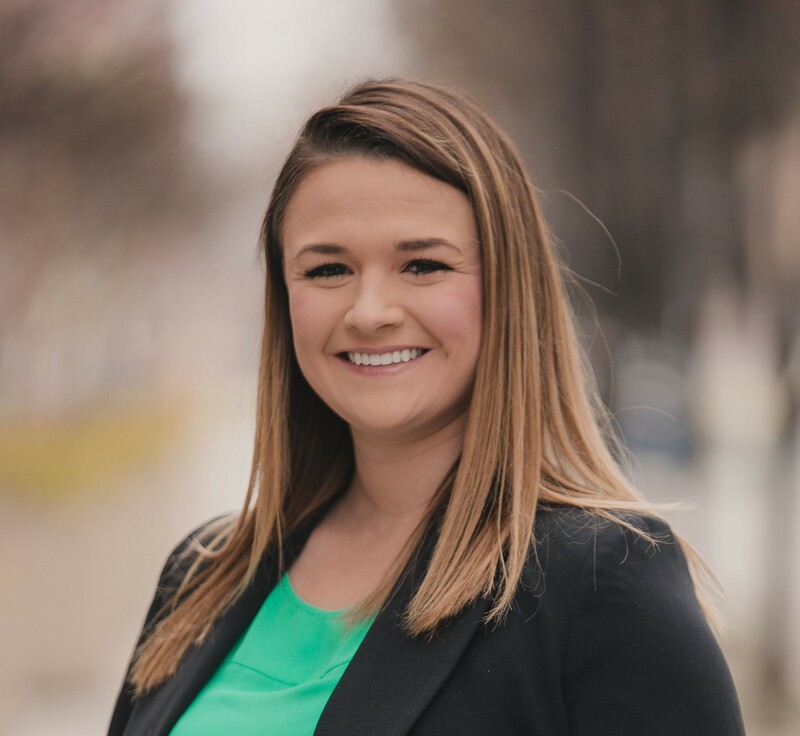 Many GSA contractors who have submitted Small Business Subcontracting Plans have received rejection letters from their GSA contracting officers because the SBA is not available to conduct the required review of the submitted plans. Several GSA websites such as GSA eLibrary, GSA Advantage!, and GSA eOffer/eMod have been down at times because employees who update the website are not currently working. Additionally, GSA Schedule holders received news that three Multiple Award Schedule (MAS) Industry Days have been cancelled due to the continued shut down. MAS Schedule 56, 66, and 73 Industry Days scheduled for February 20-21, 2019 have been tentatively rescheduled for late July. While it is clear that the GSA is far from untouchable when it comes to the government shutdown, GSA Federal Acquisition Service has been functioning on a “business as normal” basis. GSA Contracting Officers are in the office and have been responsive to requests from GSA Schedule holders regarding contract matters. GSA contract compliance and maintenance, as well as GSA Schedule Acquisitions, will continue to function normally. As a GSA Schedule contractor, you may still submit modifications to your contract and should continue to maintain your contract as usual.